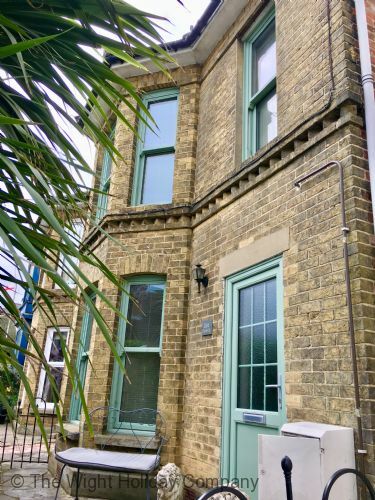 26a Dover Street is a stylishly decorated self catering holiday home in Ryde on the Isle of Wight. The property offers 3 bedrooms to sleep 6 people and a mere stone’s throw from the beach. Beautifully presented with a warm and inviting ambience that flows in the open plan living space downstairs, 26a Dover Street is a perfect choice for a self catering break to the Isle of Wight. Zeta Cottage is a pretty cottage perfect for a self catering holiday on the Isle of Wight. 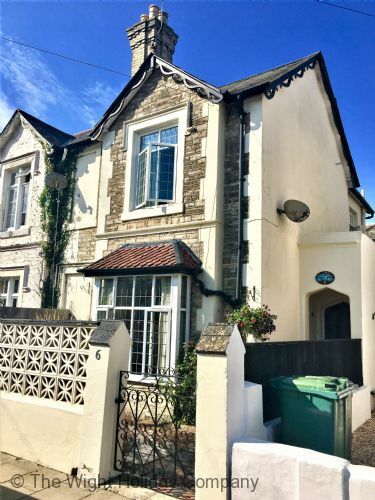 Located only two streets back from the sandy beaches of Ryde Esplanade, close by to the town centre shops, bars and restaurants it also provides parking with permits on the road outside the property. This holiday property provides sleeping for 4 people in 2 bedrooms.